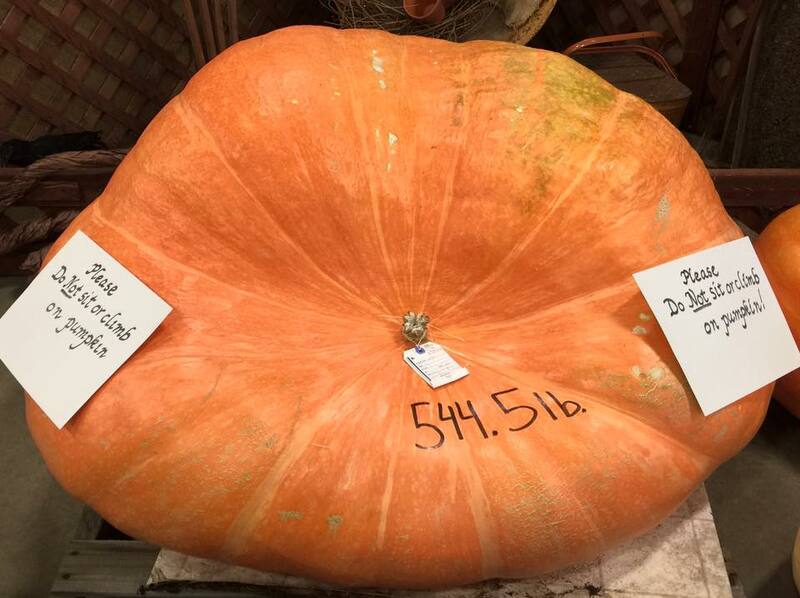 This giant is on display at the Western Idaho Fair - which kicks off Friday. 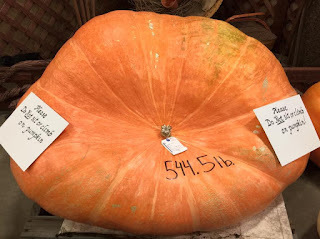 It was grown by Linder Farms. That is a big one! There's one here in the fall each year at the downtown market building.